Is your goal this year to finish the ARE? 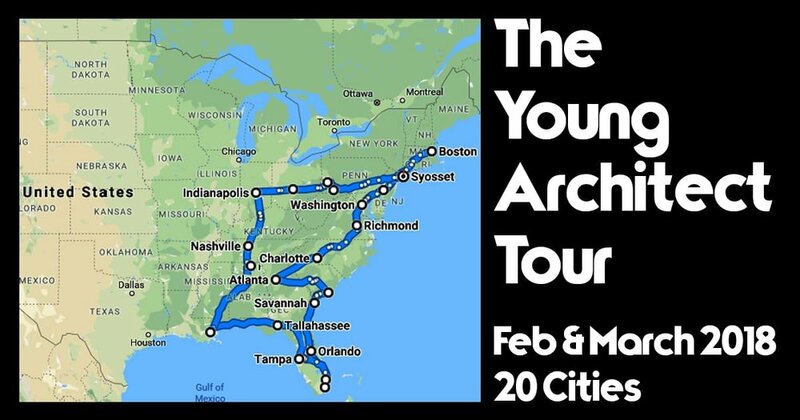 We're kicking off 2018 with Michael Riscica, blog-master of The Young Architect and author of "How to Pass the Architecture Registration Exam," as he visits Charleston on tour from Portland. Additionally, join us afterward for a happy hour nearby the CAC.C (more details to come). Over the past 2.5 years, Michael Riscica from YoungArchitect.com has helped over 300 ARE Candidates figure out how to juggle their already busy lifestyles, and start making massive progress on the Architect Exam. In this lecture, he shares the lessons he’s learned from his personal experience—and from helping so many people get past the ARE, and move into the next phase of their lives as Licensed Architects.